Artificial Intelligence has become one of the essential features of a smartphone nowadays. Vivo is looking to be one of the leaders in terms of AI utilization. Vivo has been using AI technology in their devices more and more in each iteration. For one, the Vivo V9 uses its AI tech to improve selfies. It already has a 24MP selfie sensor but the AI allows further enhancements for the photos with the AI Face Beauty that utilizes data gathered from different faces across the world. It can determine age, gender, skin tone, texture and lighting conditions. It also has the AI Selfie Lighting feature that uses different algorithm to choose the best lighting from a range of different lighting effect like Natural Light, Studio Light, Stereo Light, and Monochrome background. It also has adorable AR stickers as well. 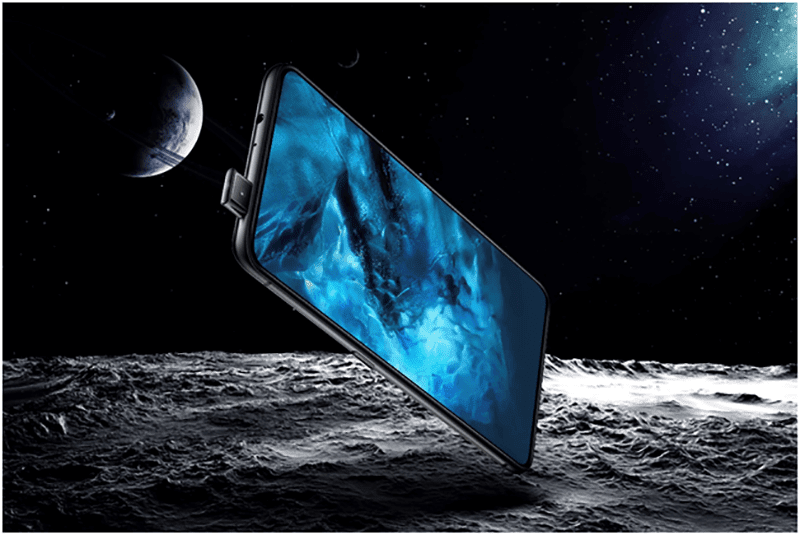 The Vivo X21 also uses AI technology. It uses AI Scene Recognition so that your camera's settings are optimized for the specific scenario you are capturing. It can detect night, sports, vibration and backlit scenarios as well as portraits, food and plant. It can define 18 tags and 140 scenarios in all. The X21 can also learn the users' habits and utilize it to optimize the phones functions. It can make the X21 an intelligent personal assistant. Lastly, the Vivo NEX also has a specific AI button that launches Google Assistant to access wide array of AI services such as map navigation and online shopping. It also has the Google lens with deep learning algorithms that allows it to identify objects and landmarks. Vivo develops these AI technology in their research labs in San Diego, California, Shenzhen, Dongguan, Nanjing, Hangzhoi and Beijing in China. They research and develop these in hopes of meeting every customers' needs.